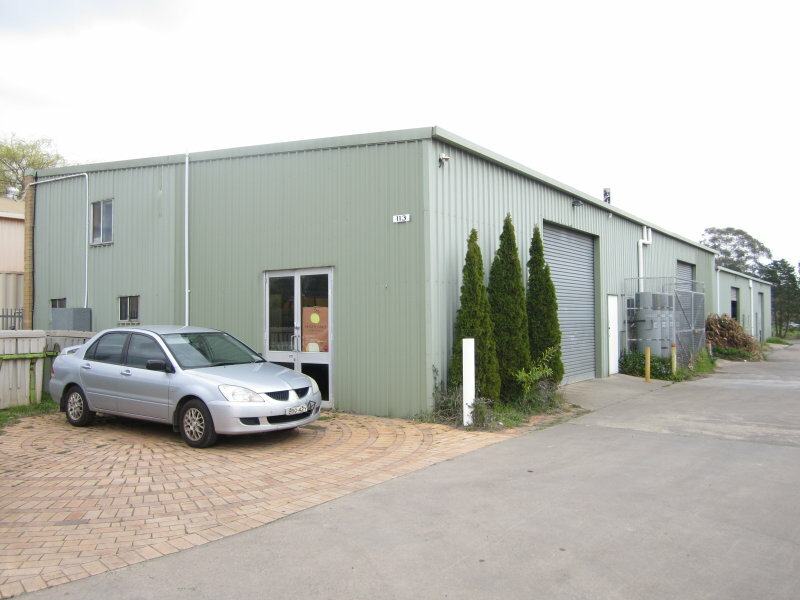 Unique opportunity to purchase an entire industrial unit complex of 1,781m2, located in Moss Vale. 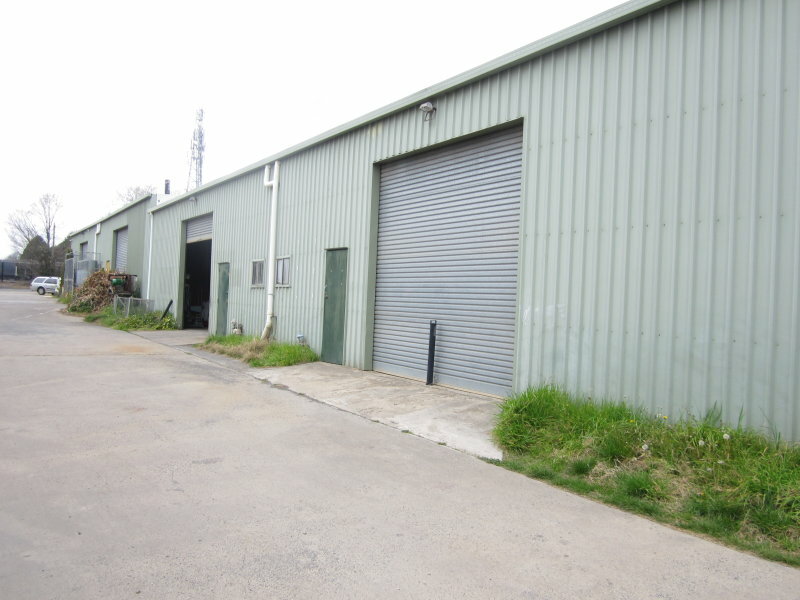 The property comprises of four industrial units, which are 144m2 each. 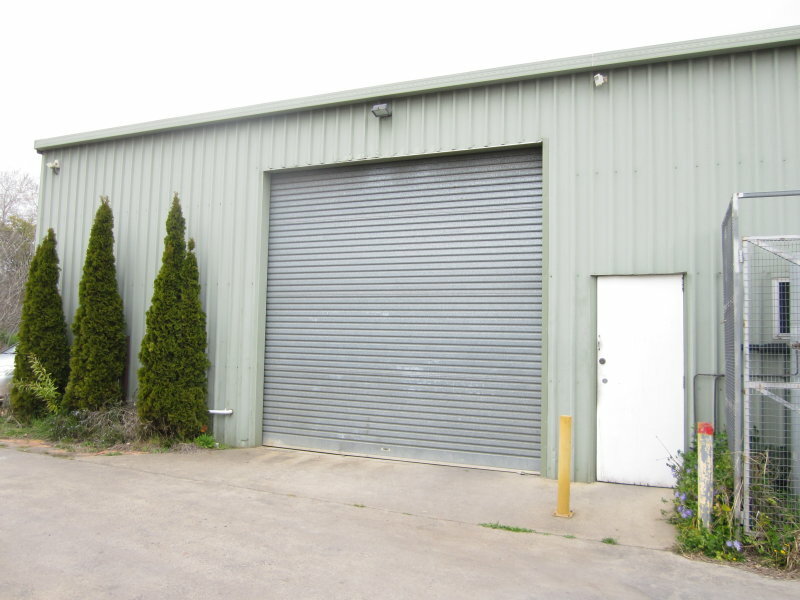 All the units consist of an industrial sized roller door for access to the unit as well as a personal access door, a toilet and a sink and car parking spaces at the front and rear of the property. The units are all currently tenanted. For any further information or an inspection please call Dianne on 4862 3000 or 0410 614 630. 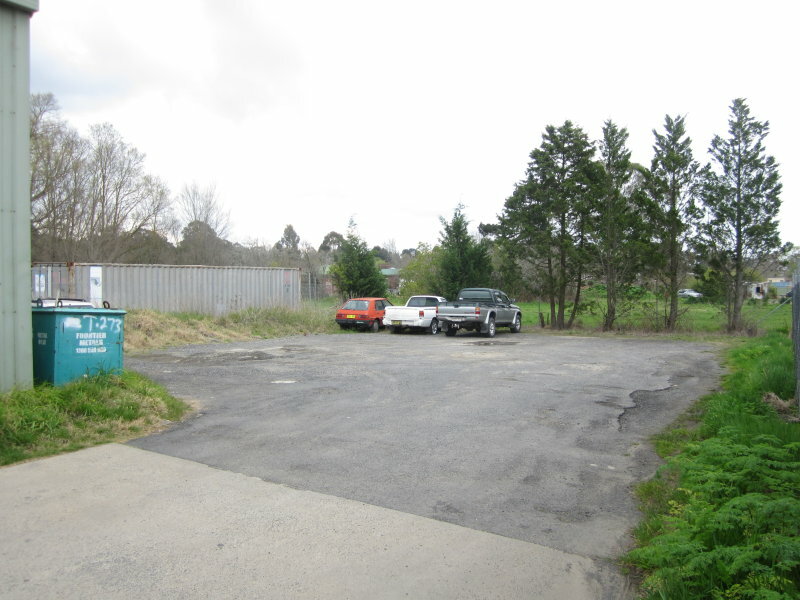 Balaclava - Prime Re-development Site. BRAND NEW STRATA SHOP - MAIN STREET BOWRAL.